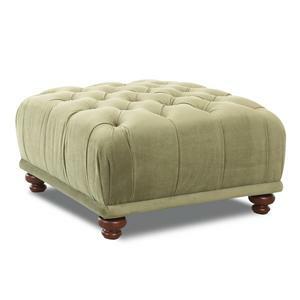 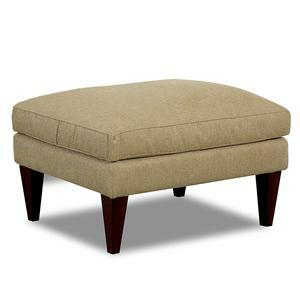 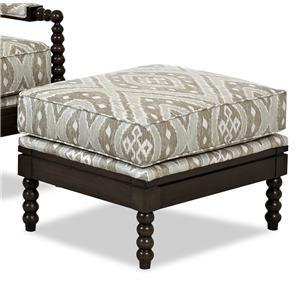 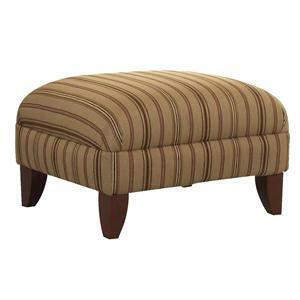 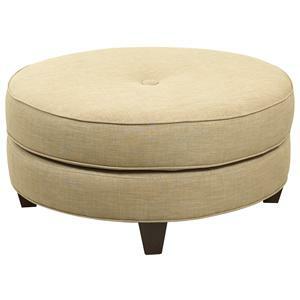 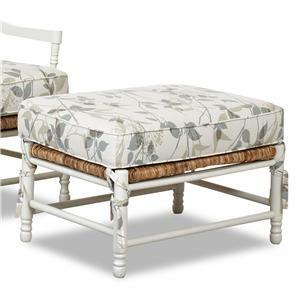 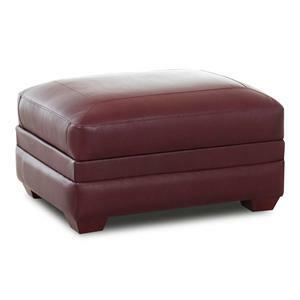 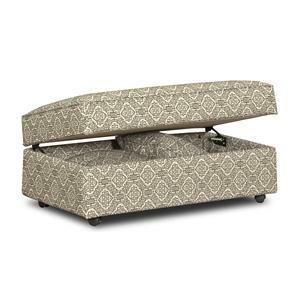 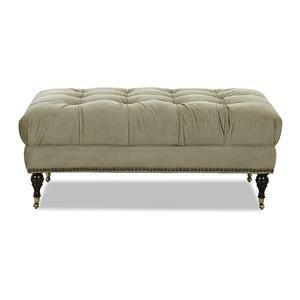 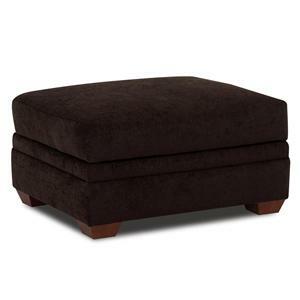 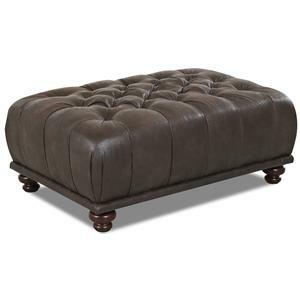 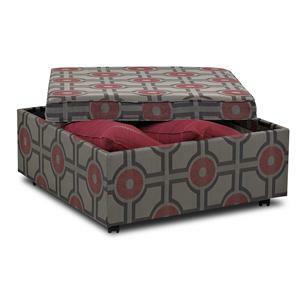 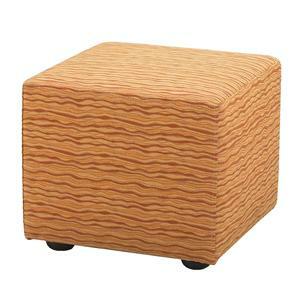 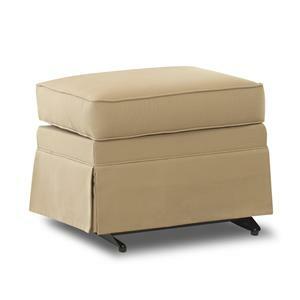 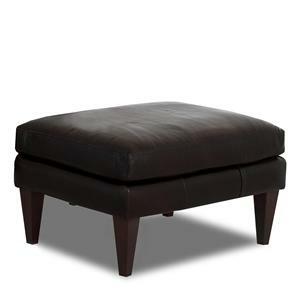 Fresh and casual, the Carolina ottoman can be used both in traditional or transitionally decorated homes. 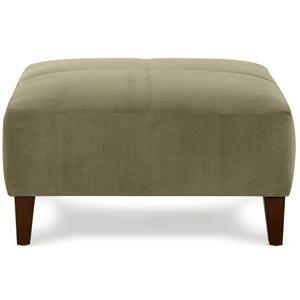 The footstool features welt cord trim tailoring and a kick pleat skirt. 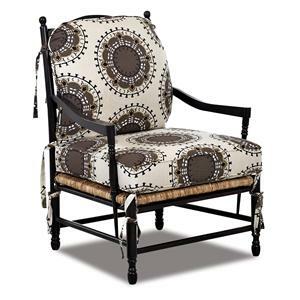 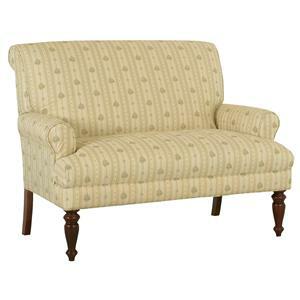 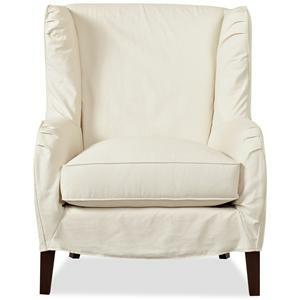 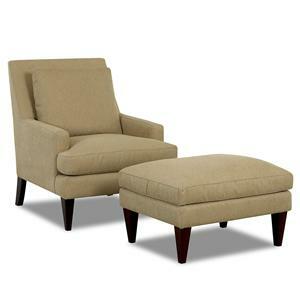 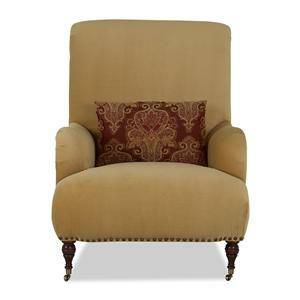 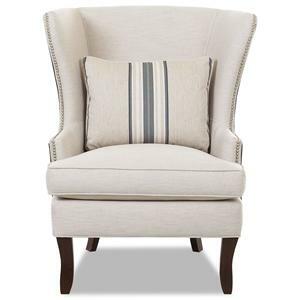 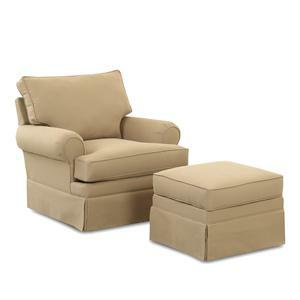 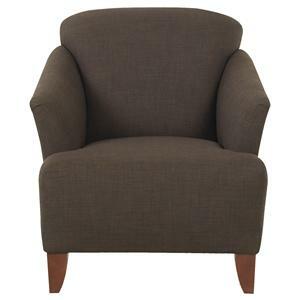 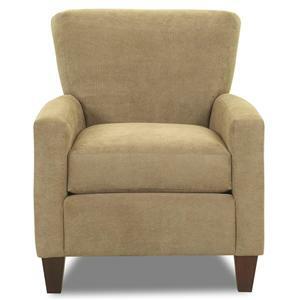 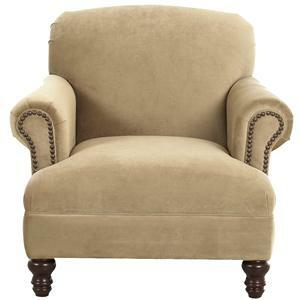 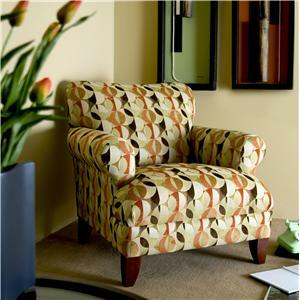 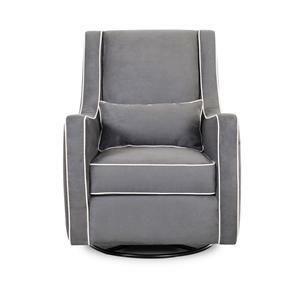 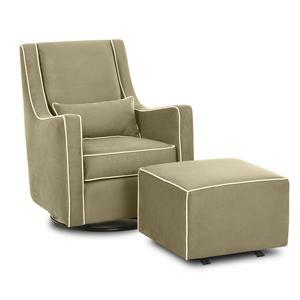 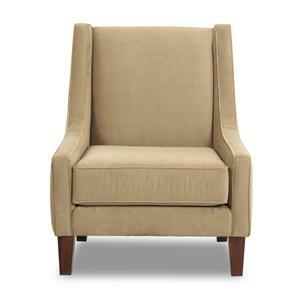 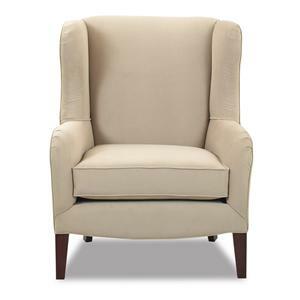 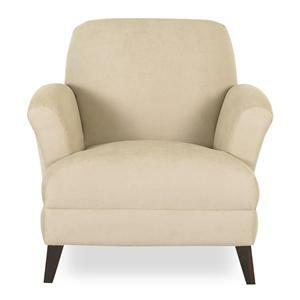 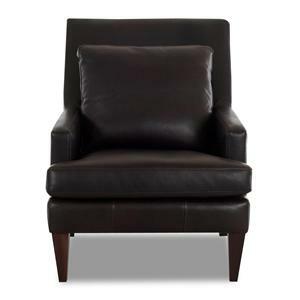 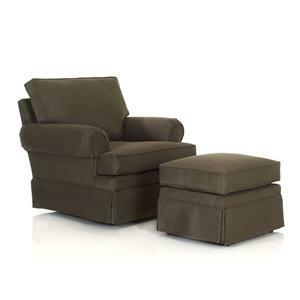 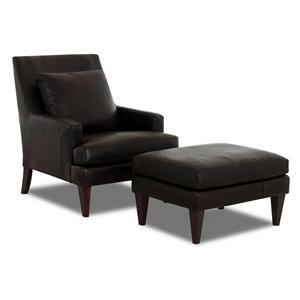 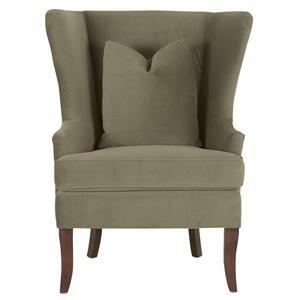 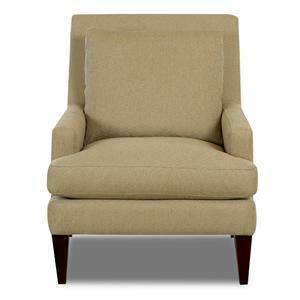 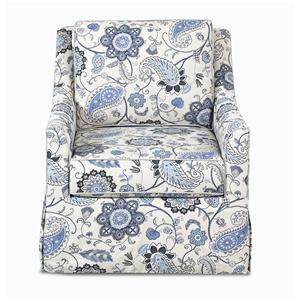 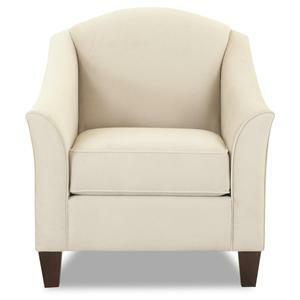 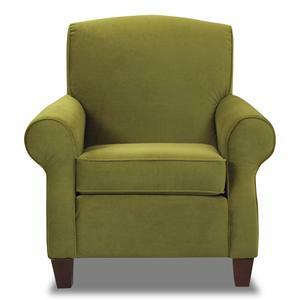 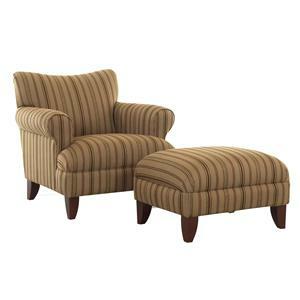 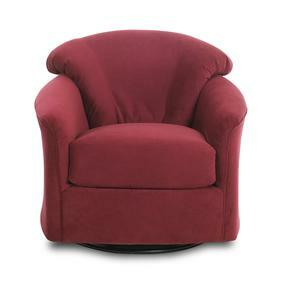 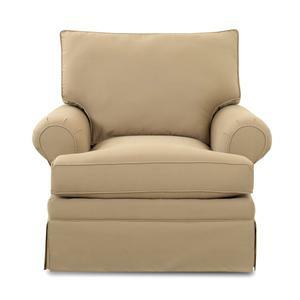 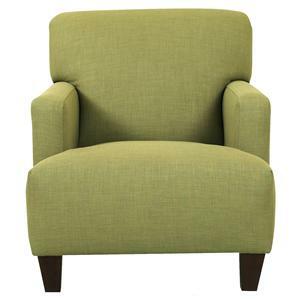 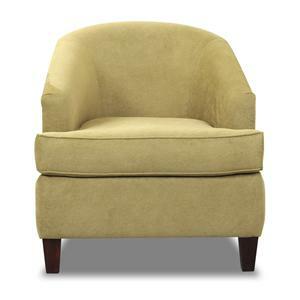 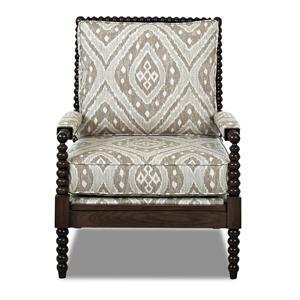 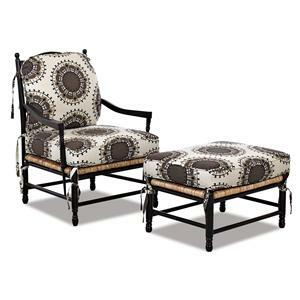 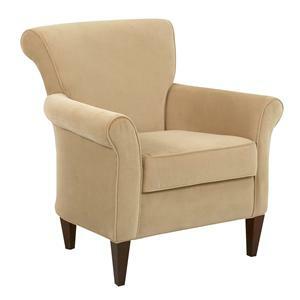 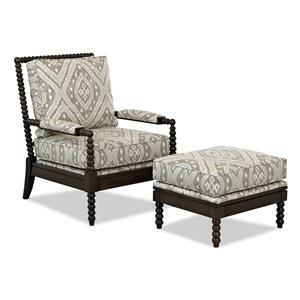 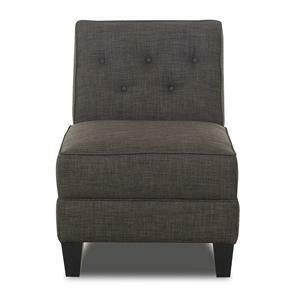 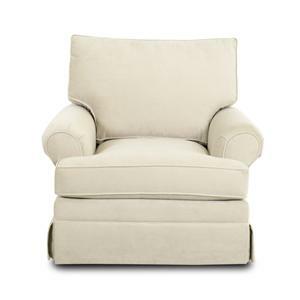 Pair with the coordinating accent chair for a relaxing footrest, or use as a soft end table on its own. 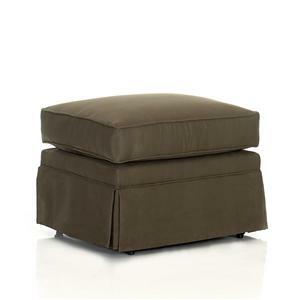 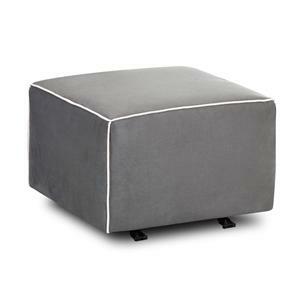 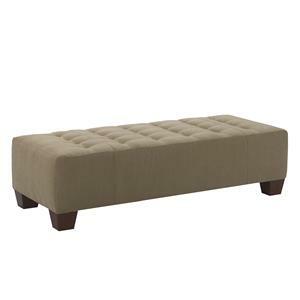 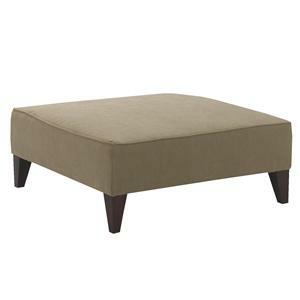 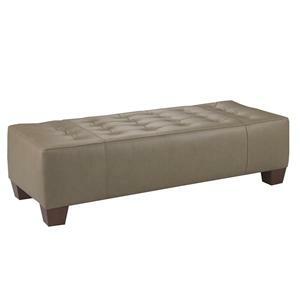 The Chairs and Accents Carolina Rectangular Ottoman by Klaussner is available in the area from FMG - Local Home Furnishing.